360° photo and video is an immersive experience, viewed on multiple platforms. On Desktop it initially looks like your standard image but with a bit-o-distortion, if you click the image and drag, the scene moves. On mobile, as to pan and tilt your device the image moves, and with a VR headset it’ll put you right in the action; Look left… you see what’s to your left! At first 360° media was a novelty, the technology was complicated and cost prohibitive, and there weren’t may ways to share the content. Now however there are a variety of accessible tools and the content can be shared on many platforms we all use daily. So why use 360° media? It’s a powerful tool that lets your community connect with your message in a very real way. For a non-profit it might create more empathy letting someone stand in someone else’s shoes. If you are in retail, being transparent and willing to show your space may put a prospective client at ease, eliminating tension someone may feel about an unfamiliar environment. This could be the difference between acquiring a new client and not. At Rogue Heart we don’t create media for the sake of media, it needs to have a purpose. I started exploring 360° media a year ago. We put in a lot of time to stay up to speed on new tech, but we don’t start offering services to our clients unless we’re sure there is value, and we’re confident 360° photo and video isn’t a passing fad but rather a growing trend that every business can utilize. 360­° media can be used across many platforms as stated above, but we typically start with Google and Facebook. Often used by mapping software, Google Street view opened the doors to businesses, inviting Google users off the streets and into your favorite stores. Building connections with your audience is a major factor in gaining repeat customers. At Rogue Heart Media I am A Google Trusted Photographer, ready to capture 360° photos of your business and showcase it to the world. Acquisition only takes moments; post production and uploading is handled by us. All you have to do is call or email to inquire about acquisition. The finished product looks something like this. 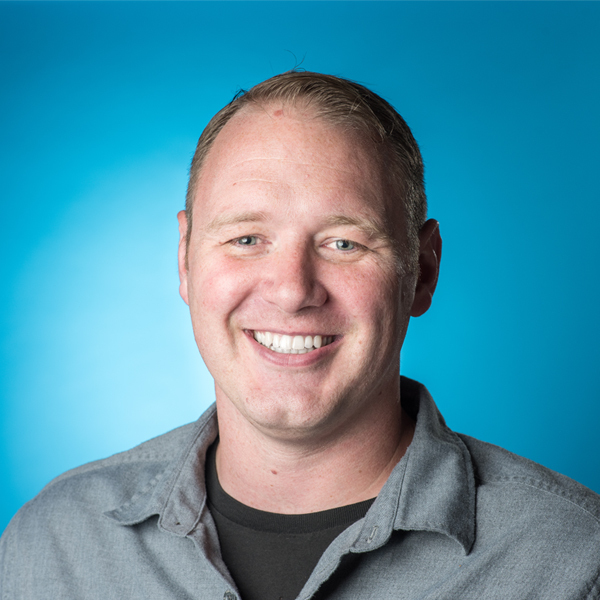 Google street view could be your customers first impression of your business. A 360° photo tour linked to your Google Business listing can generate thousands of impressions for your business. Facebook is multifaceted. So many people connect via Facebook and its sister company Instagram. 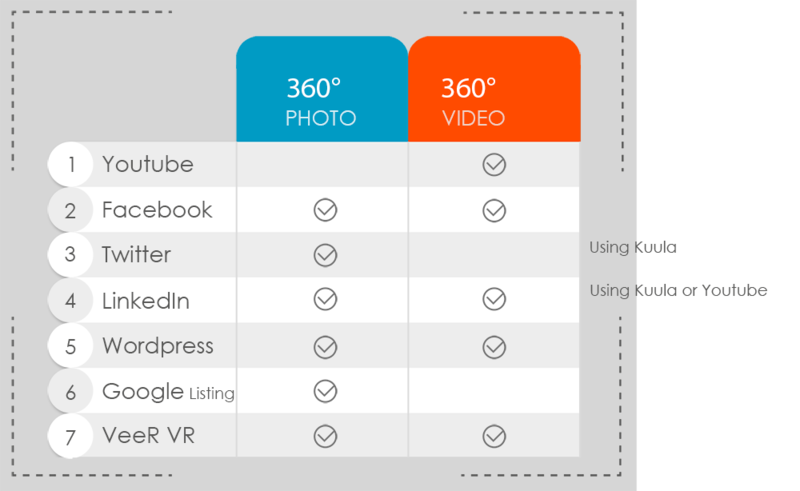 Because of this connectivity and shareability on these platforms, it makes 360° media a great way to get noticed. The immersible nature of the media and the unusual perspective it creates engages people. Here are some examples of 360° media. If you have any questions about 360° media, acquisition or how it might have a home in your marketing plan, feel free to connect with me (Mike@rogueheartmedia.com) and keep an eye on our social channels (links below) to see what we’re currently working on.